Summer is here and many of us are making plans to shed those extra winter kilos. And just for you, Skillhippo (India's largest trainer discovery platform) brings its exclusive and revolutionary product - "fitpass"
With this monthly pass you can enjoy unlimited access to individual workouts in Delhi: crossfit workouts, circuit training, spinning classes, yoga classes, zumba classes, pilates classes and much much more. Partnering with over 30 brands, 70+ studios and providing 300+ fitness workouts, it just couldn't get any better! 1. Make variety your new routine and diversify your workouts. Choose from hundreds of fitness workouts and freely mix and match workouts that suit you best. 2. Access to a slew of the finest fitness brands in the city. You cannot NOT workout! Gain access to the best facilities and trainers and become harder, better, faster, stronger (à la Kanye). 3. Over 70 locations in South Delhi and Gurgaon. You are spoilt for choice! Find an awesome workout next to your home, work, client site, friend's place or where you're stuck in traffic! 4. Book classes on the go. With our mobile friendly technology, it is very easy for you to book your fitness workouts anywhere, anytime. Reserving your class is now more flexible than your cellular plans. 5. Meet more fitness enthusiasts like you. Everyone’s joining the fitness revolution! Make new friends and motivate each other to get fit. Rs 999/- ONLY! 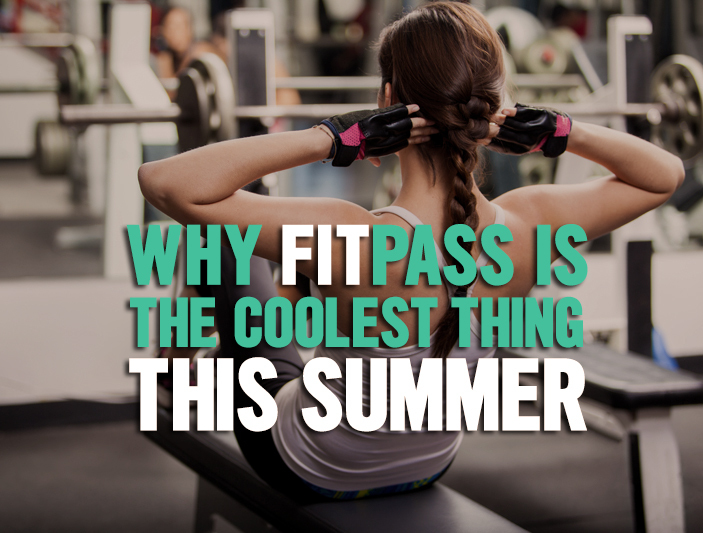 This monthly pass gives you everything you need to meet your fitness goals. Explore the latest fitness workouts around town and stay up to date with the fitness revolution. It's all about you! Spice it up or calm it down. Break the monotony and opt for what workout you want, when you want it and where you want it.